Pictured: Samiullah Samsor posing for the University Magazine. 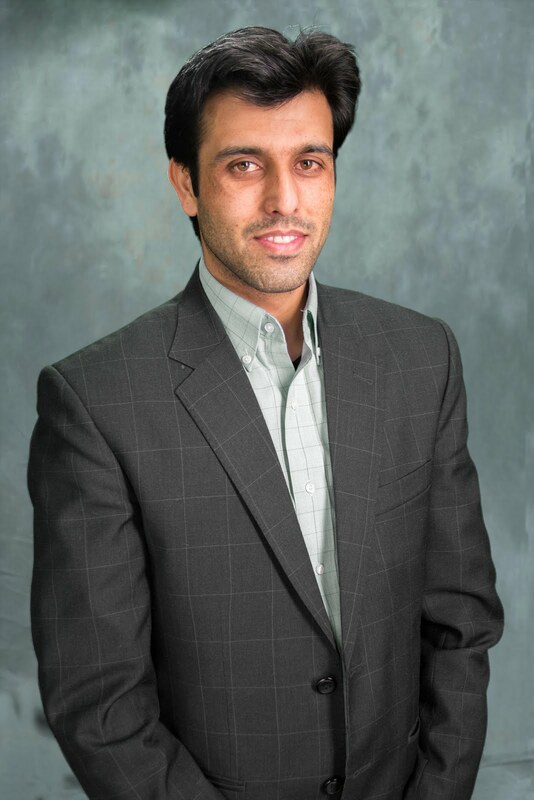 Samiullah is a recent graduate of Virginia International University. He received his Masters of Public Administration with a concentration in Public Management. Samisullah plans on taking his talents to his home country in order to make a significant difference. Read on for his graduation speech. It was a nice, sunny day. The sun was about to set over the mountains of Afghanistan I was in love with. I was simply enjoying the sun at that very moment. This nice moment gave me time to think about my country and my life. It was around the time the Taliban was ruling – I did not understand how they led my beloved country. We did not have the life necessities. In addition to this, the education in my country was low quality, and it was not clear whether or not I should continue with my schooling. My father, however, kept sending me to school in order to maintain my education. As the world rapidly develops, there is always more to learn, but the Taliban replaced our science textbooks and lessons with religious books. I remember how hard it was for our math teacher to teach us from Shama, a religious text. So, on that day looking over the mountains, I wondered where my country would be going next. I did not know what to do, but I was at peace looking over the mountains considering my options. Today, I am at peace again. It is different today though, as I stand in beautiful Virginia, because I have the power to do something for my country now that I am receiving my Masters in Public Administration. At VIU, we have received the most up-to-date education in one of the best locations in the country. For example, I have had the opportunity to attend a myriad of events in Washington DC and throughout Virginia. As a whole, we have the chance to work with the best internships in the US, and we get to learn and live in the globally diverse City of Fairfax. Just from these aspects, I believe that we have the ability to grow more than everyone else.